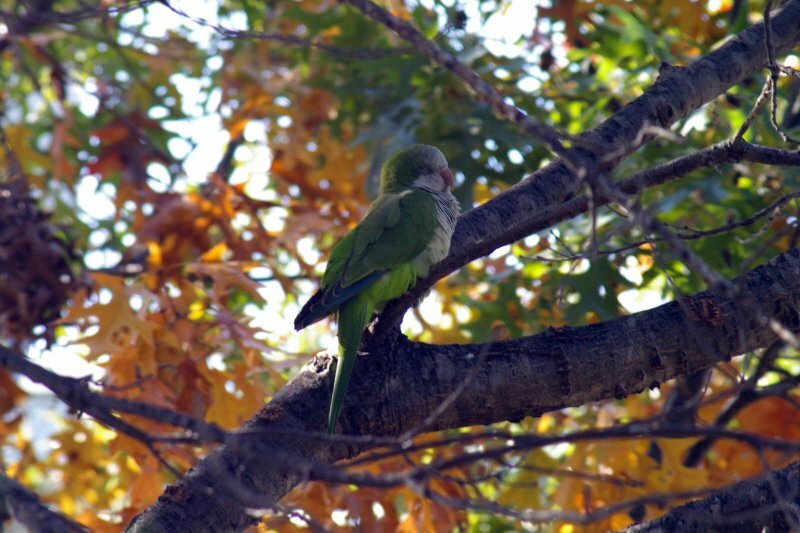 This observation contains a number of photographs of White Rock Lake’s resident Monk Parakeet population. 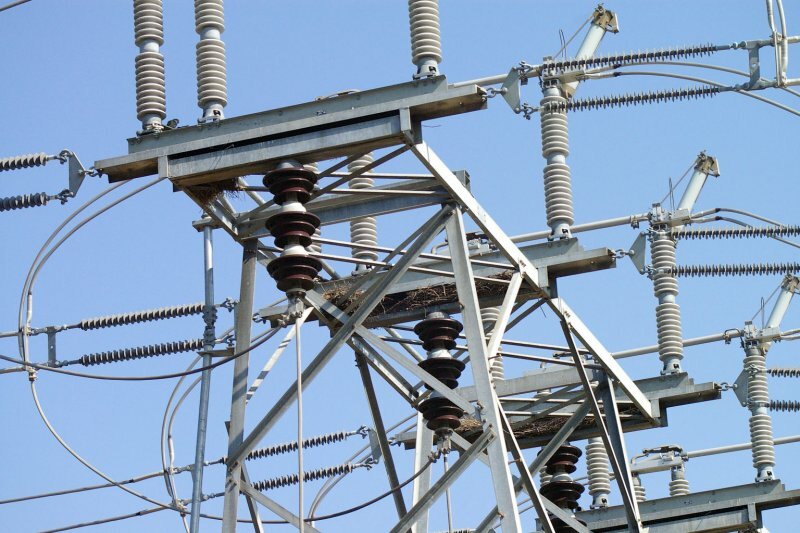 A portion of the photographs are of a nesting site located on some electrical equipment near the southwest end of the lake. 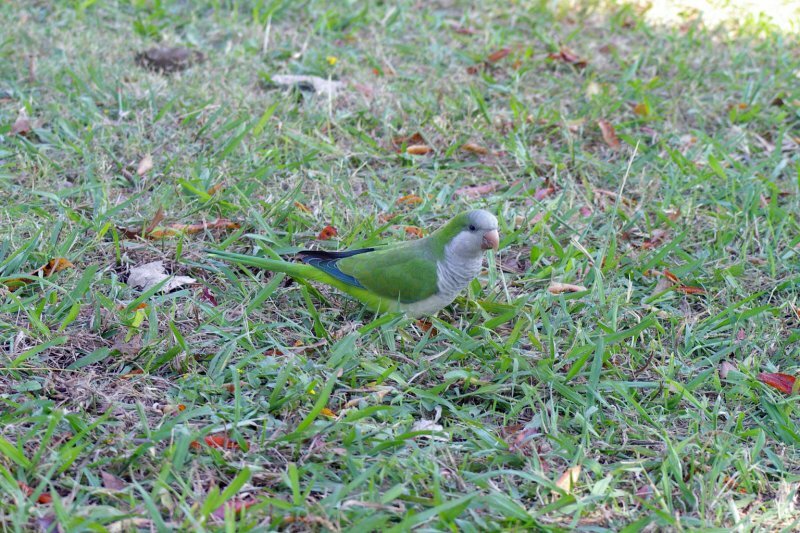 The majority of the photographs are of a larger congregation of the birds a little further north around an area of the lake know informally as Parrot Bay. 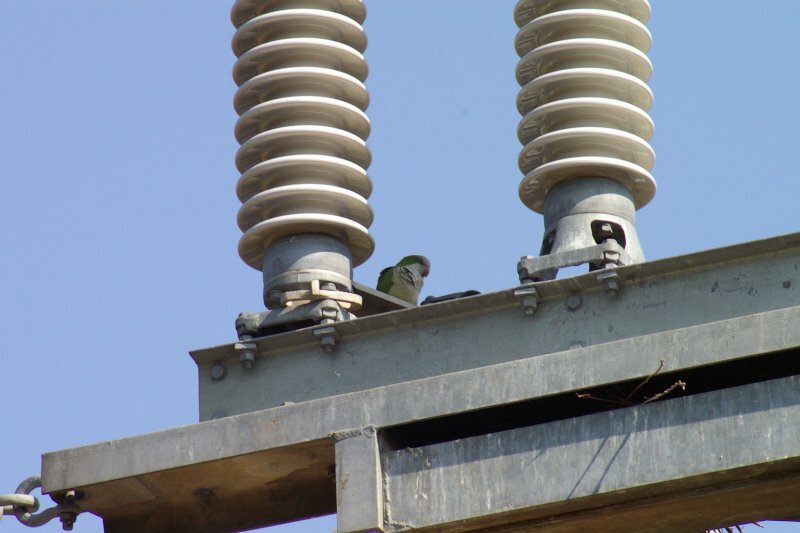 The Monk Parakeets nest on this power equipment. 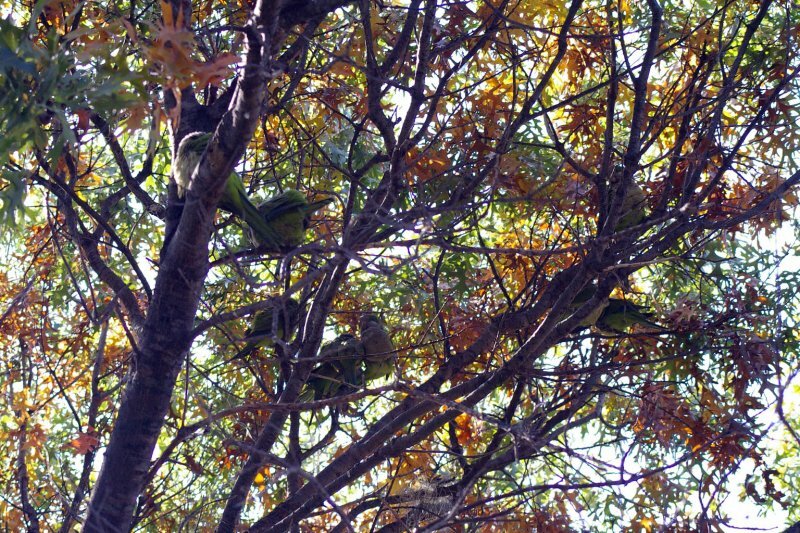 You can get an idea of the extent of the parakeet’s nesting activities from this photograph. 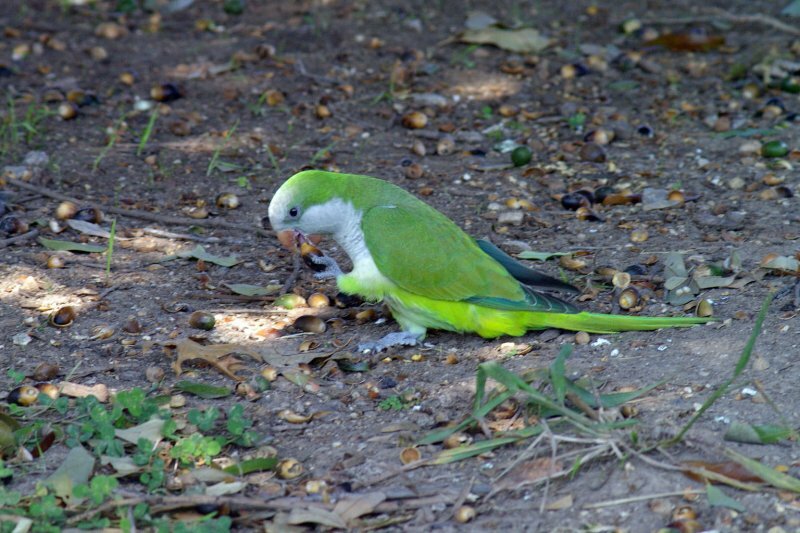 A Monk Parakeet eating acorns near Parrot Bay. 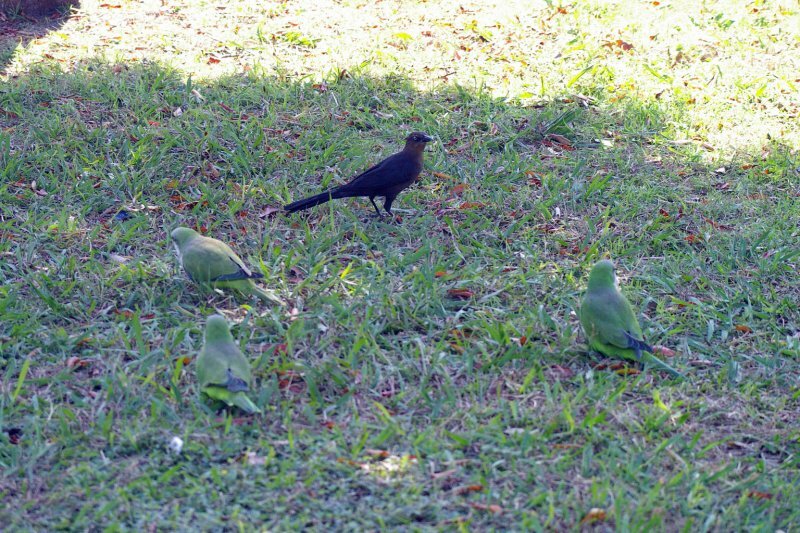 A Monk Parakeet congregating with Great-tailed Grackles. A Monk Parakeet taking a drink. 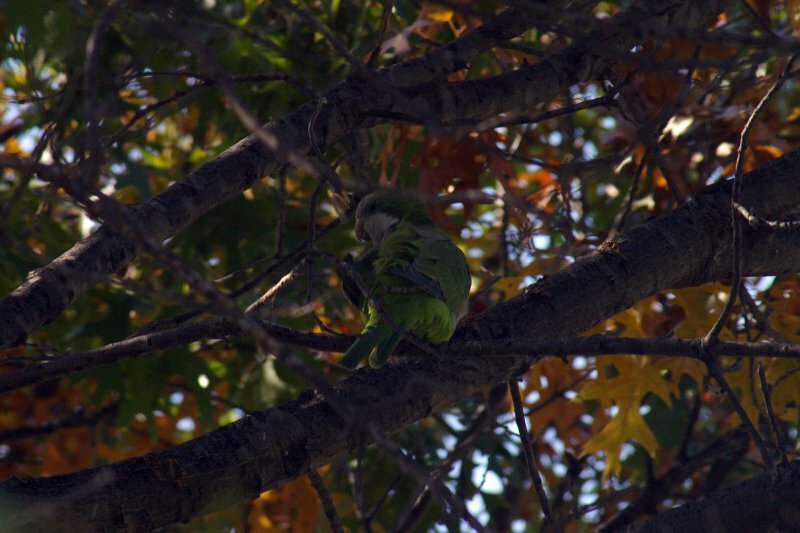 One tree in particular contained an abundance of Monk Parakeets. 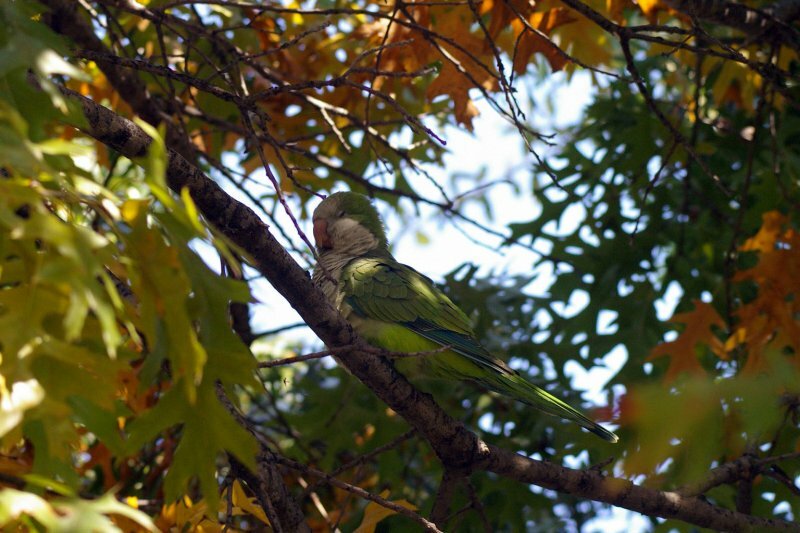 This Monk Parakeet in well camouflaged among the green leaves of the tree. 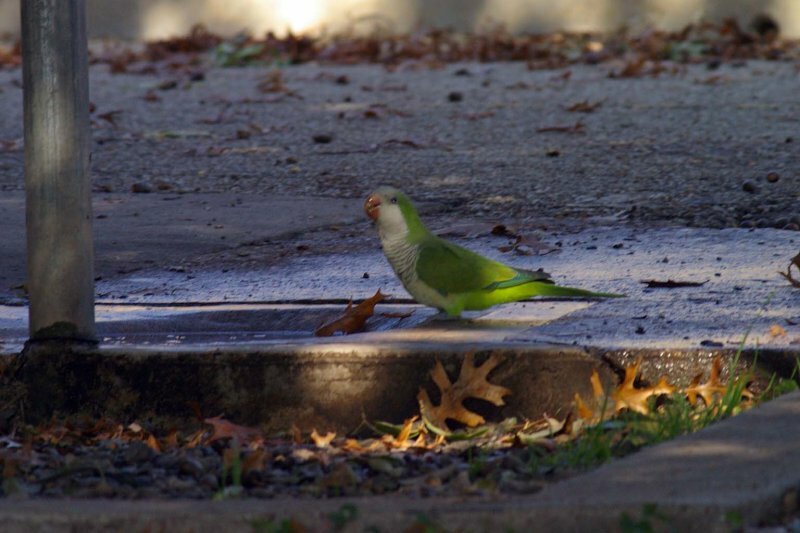 A Monk Parakeet at White Rock Lake in Dallas, Texas. Notice the male Great-tailed Grackle in the background. 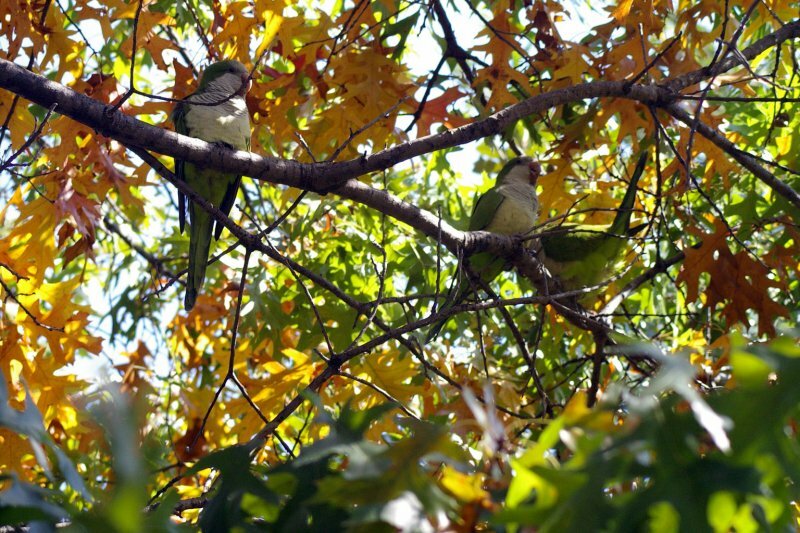 More Monk Parakeets. 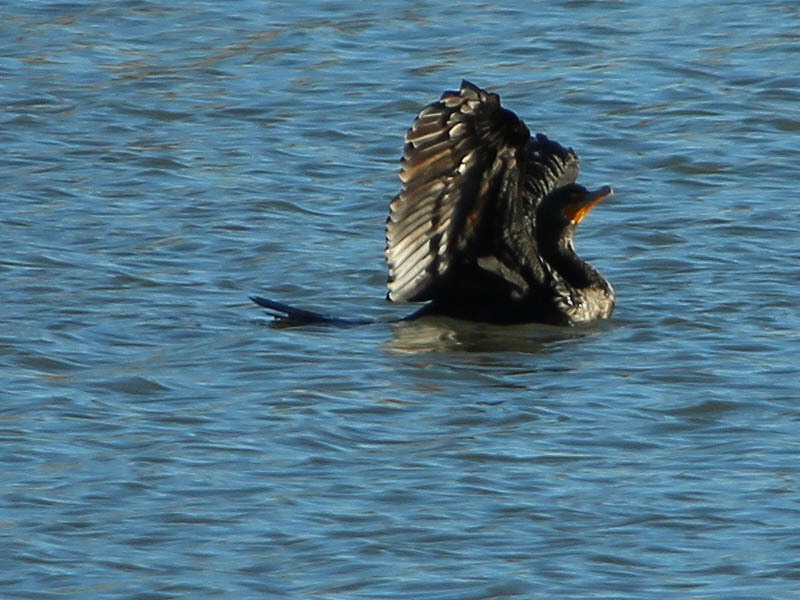 The birds that make up the lake’s population are thought to be descendants of escaped pets. 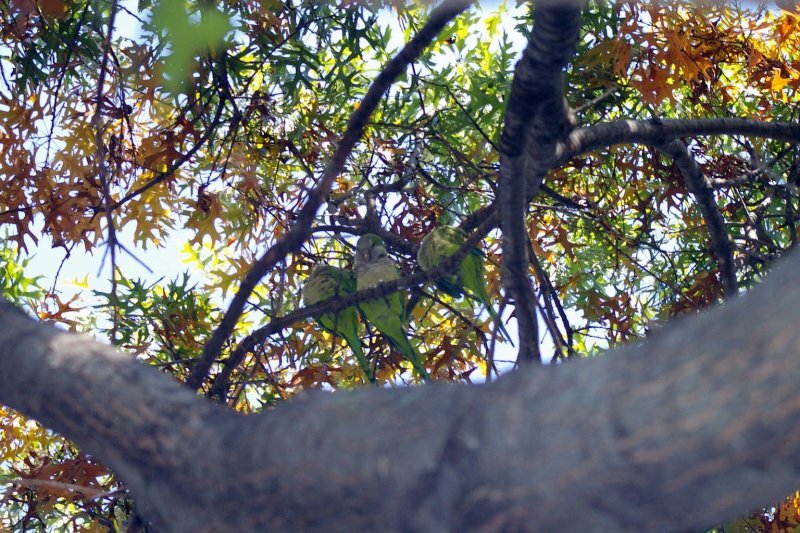 This tree was absolutely full of these charming, green birds. 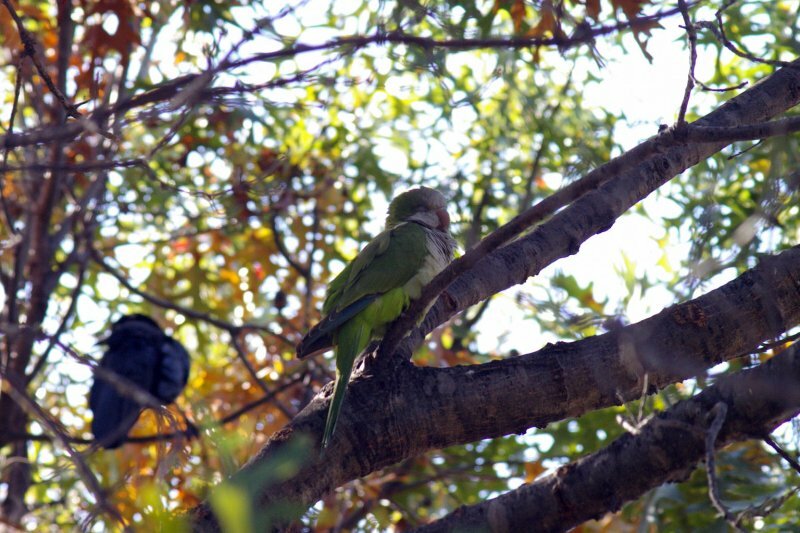 Monk Parakeets at White Rock Lake in Dallas, Texas. 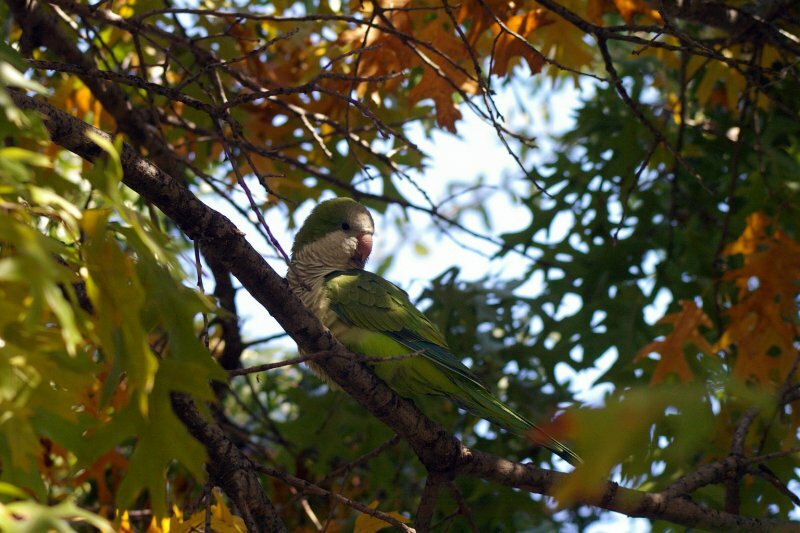 Pretty among the changing leaves. These birds seem to be highly intelligent. 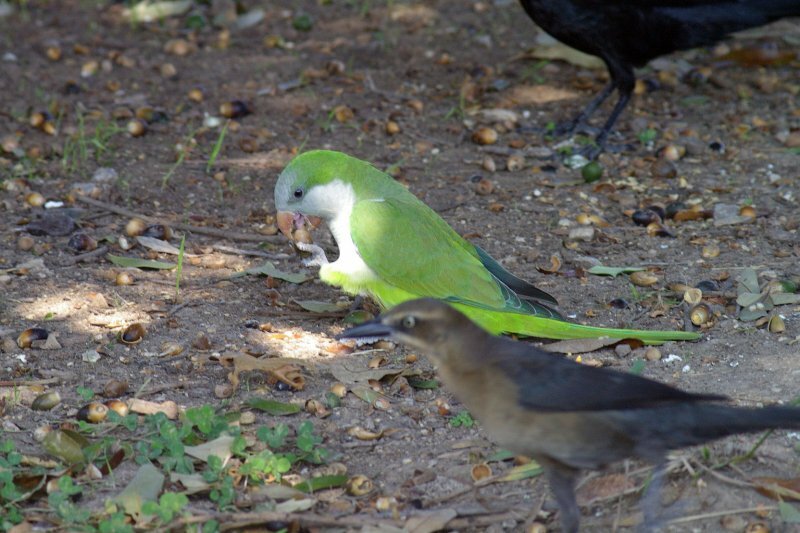 Monk Parakeets searching for food with a Great-tailed Grackle. 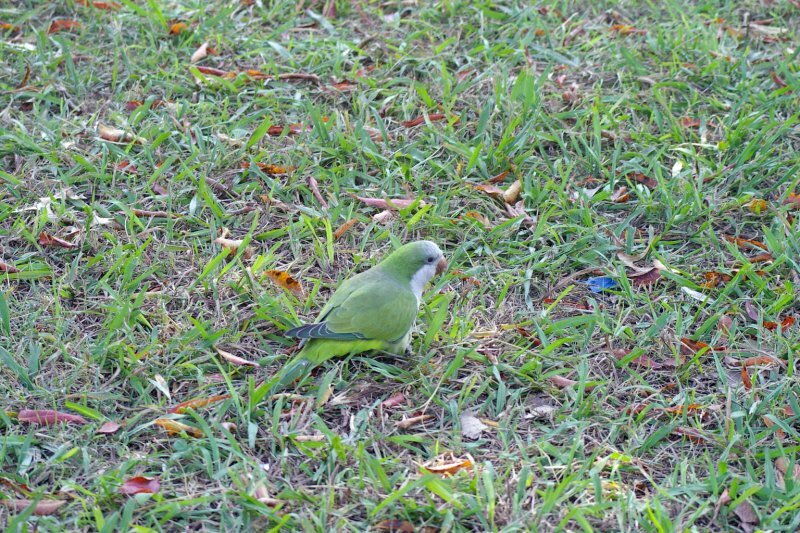 This Monk Parakeet is searching for acorns on the ground. 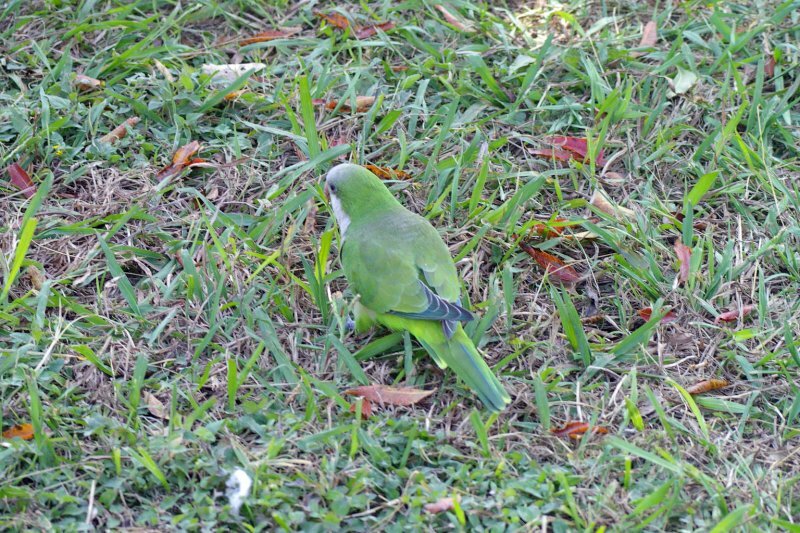 A Monk Parakeet on the ground. 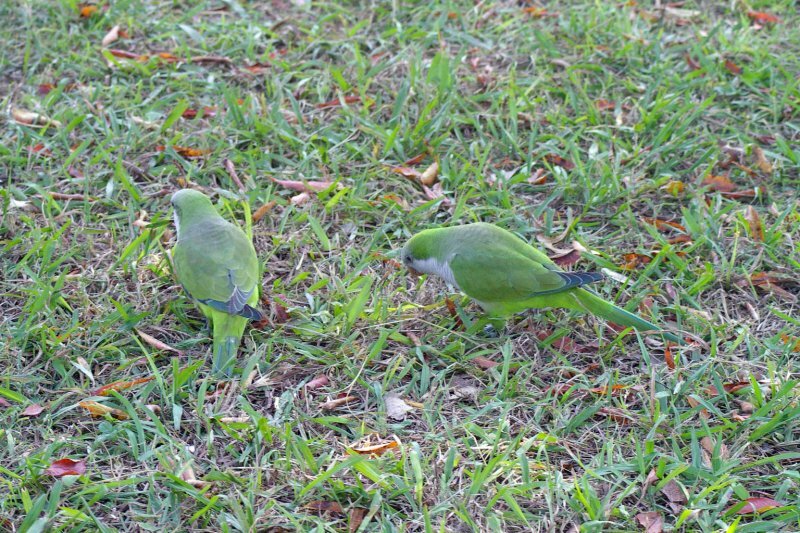 These birds are on the ground searching for food. 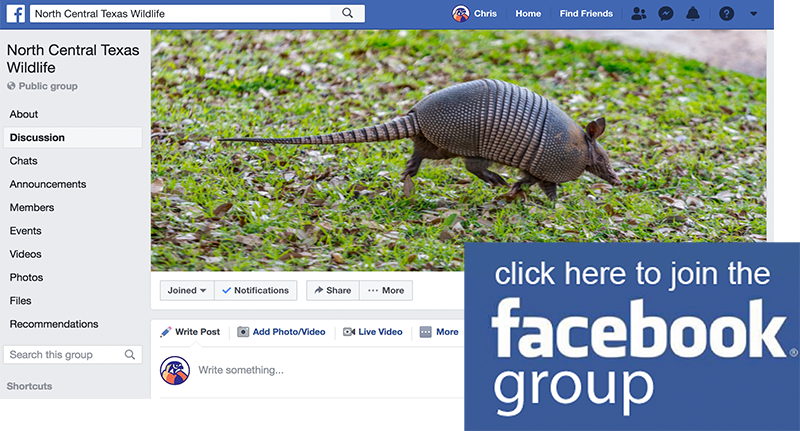 A pretty and unusual addition to the urban wildlife living around White Rock Lake in Dallas, Texas. 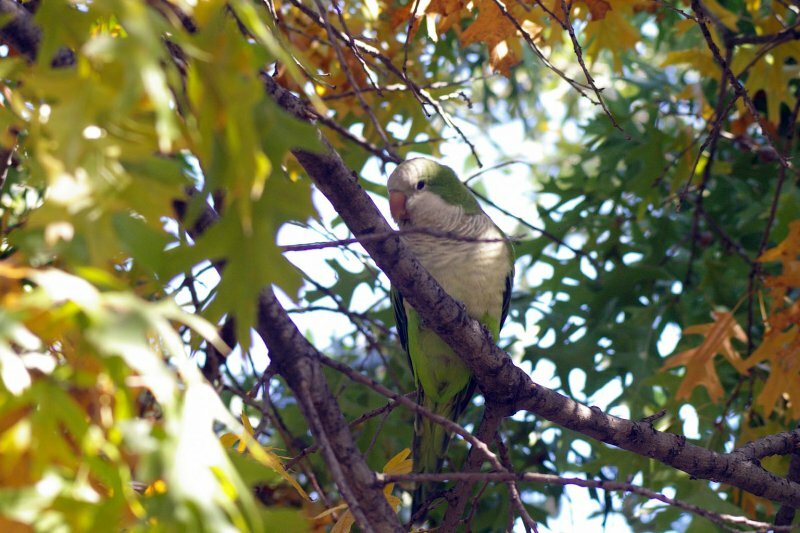 I saw a flock of these beautiful parakeets in Richardson yesterday, perching on a high wire… Must have been about 20 of them. They were so pretty! 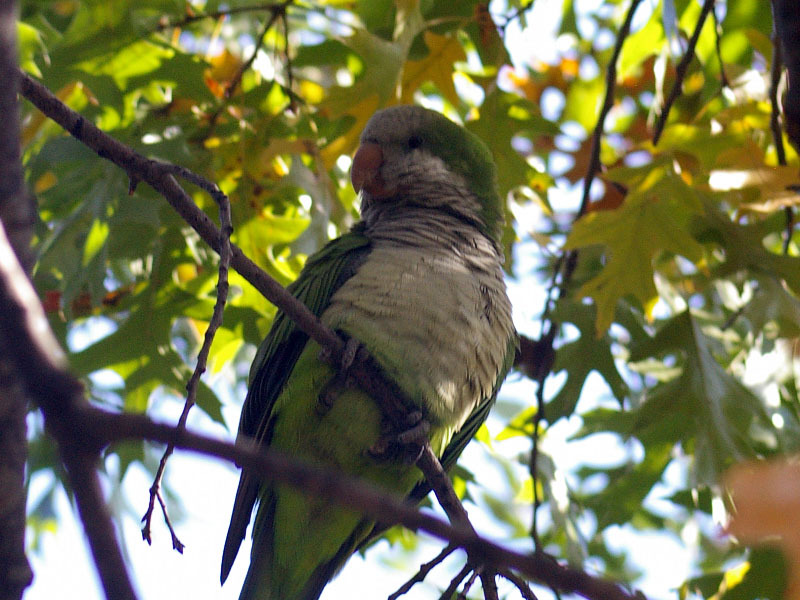 The population of The Monk Parakeet is greater then anyone suspects I live in the Pleasant Grove area and see them everyday flying over head. Some nest in the high lines on Military Drive and Buckner, two giant trees in my neighborhood, and at the football stadium on Military. And when I say flock I mean flocks of them!! I have also seen them flying and sitting on the power lines on Buckner and Samuel in front of the 7-11 store. And yesterday I saw them as far as Town East Mall by Home Depot. I notice them because I can hear them they are very loud and yes very intelligent . There are quite a few of them around the Greenville/Lovers Lane area as well. Have sighted as many as six together at a time there. I’m so glad I found this article. 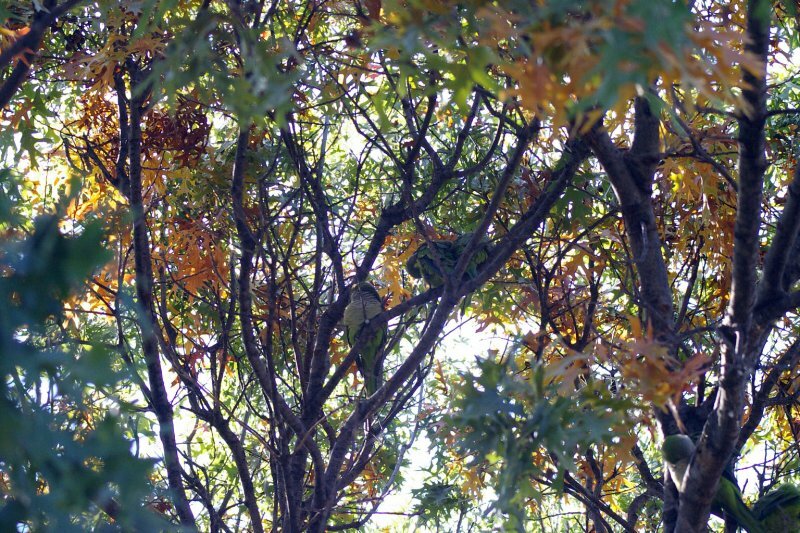 I spotted them quite a few years back in Duncanville off of I believe Sante Fe Trail. They were absolutely gorgeous! I was amazed to see them again recently at Armstrong Park in Duncanville. Just this morning there were about six of them perched on a wire. We sighted 20+ in south Irving today. Sitting on power lines and grooming.